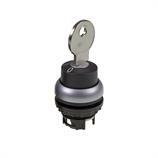 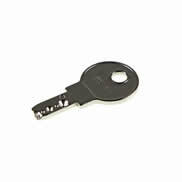 The black key-operated button 216881 - M22-WS from Eaton is distinguished by its ergonomic design. 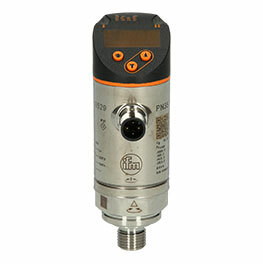 The device engages in two positions (0° - right 40°). 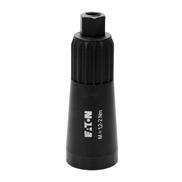 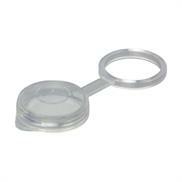 The device has drilling dimensions of 22.5 mm and allows easy installation. 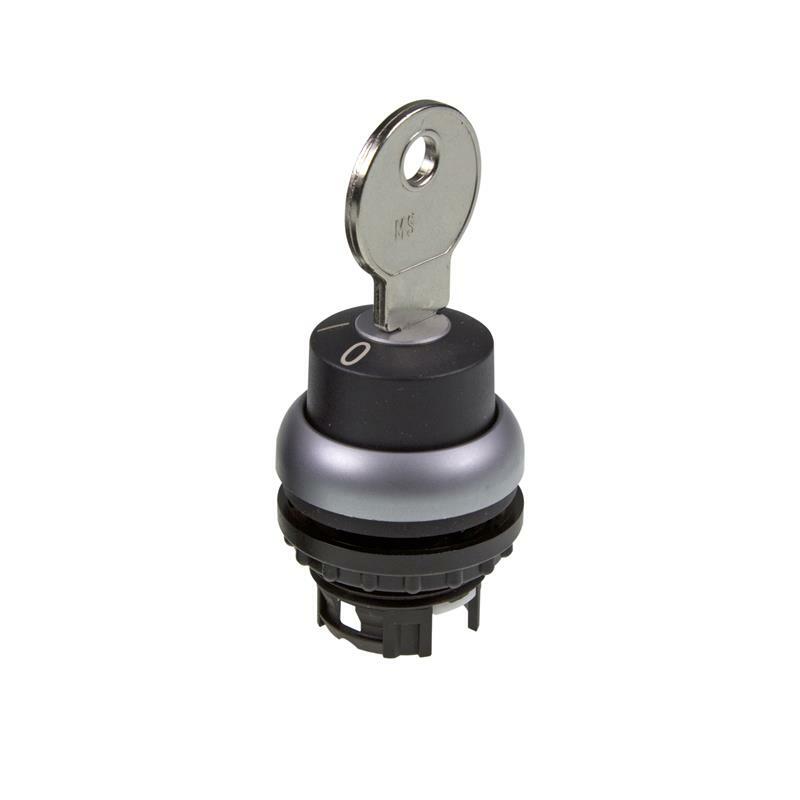 The key-operated button 216881 - M22-WS meets all relevant international standards for worldwide use and is suited for applications in all industrial sectors thanks to the high protection rating IP 66.